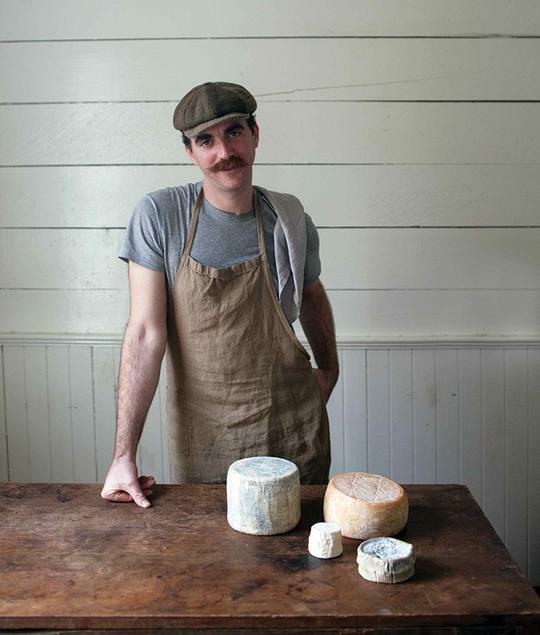 A conversation on raw milk, the cheeses we make with them, why we’d want to, how to do this safely and why it was banned in the first place. In conversation – David Asher, Tessa Kiros, (with dinner influenced by Tessa’s books) and a couple of other special guests yet to be confirmed. In collaboration with Daylesford Longhouse, dinner will be within this gorgeous setting and is not a workshop nor a demonstration, but a lively discussion in a casual atmosphere. This is a BYO event. Saturday evening, at 7 pm. More information provided closer to the date. SOBREMESA comes from the Spanish tradition of relaxing at the table after a heavy meal – beginning after dessert is served and lasting about an hour, often longer, particularly in the summer. Depending on where you are and who you are with, this includes coffee, tea, wine or a small liqueur sipped from a shot glass. Some people use this hour for TV watching but we’re rather hoping to enjoy a very lively and quite long dinner conversation.